Background: In many countries, overweight and obesity are becoming a serious threat to the health of the population. Several studies have found a strong independent relationship between vitamin D levels and several metabolic complications of obesity. However, it is still not known if vitamin D deficiency is directly responsible in the pathogenesis of these complications or just a secondary consequence of obesity. With an increasing number of research studies, it is evident that improvement of Vitamin D status could lead to good health outcomes especially related to obesity. Aims: This study sought to find any possible association between body mass index (BMI) and serum level of vitamin D in 6-13-year-old children attending the outpatient department (OPD) at King Khaled Hospital, Majmaah, KSA. Settings and Design: This cross-sectional observational study was done on 86 children who were 6 to 13 years old attending the OPD from March 2016 to February 2017. Materials and Methods: Anthropometric indices (weight, height and waist circumference) were assessed by using identical instruments. The hematological profile of all study participants was also evaluated for biochemical parameters such as fasting blood sugar, insulin, total cholesterol (LDL, HDL, tri- glycerides).  Results: This study revealed a high prevalence (83.7%) of vitamin D deficiency and insufficiency, with 50 (58.1%) children with vitamin D levels in the deficiency range (<20 nmol/L), 22 (25.6%) in the insufficiency range (20-30 nmol/L), and only 14 (16.3%) with adequate, or sufficient, vitamin D levels (>30 nmol/L). There were significant differences in vitamin D deficiency between male and female children; with females more deficient in Vitamin D than males. Vitamin D levels and BMI status were not significant between the vitamin D level and BMI; although there was significant inverse correlation between waist circumference and vitamin D levels. Conclusion: Vitamin D deficiency is common in children and is more prevalent in females as compared to males. There was a significant relationship between waist circumference and vitamin D. More exposure to sunlight and prescription Vitamin D pediatric supplements and/or food fortification is recommended. Fahad K. Aldhafiri. Relationship Between Vitamin-D and Obesity in Pediatric Outpatients, at King Khalid General Hospital, Majmaah, Saudi Arabia. Majmaah J Heal Sci. 2018; 6(1): 1-9. Fahad K. Aldhafiri. Relationship Between Vitamin-D and Obesity in Pediatric Outpatients, at King Khalid General Hospital, Majmaah, Saudi Arabia. http://www.mjhs-mu.org/?mno=297295 [Access: April 20, 2019]. Fahad K. Aldhafiri. Relationship Between Vitamin-D and Obesity in Pediatric Outpatients, at King Khalid General Hospital, Majmaah, Saudi Arabia. Majmaah J Heal Sci. (2018), [cited April 20, 2019]; 6(1): 1-9. Fahad K. Aldhafiri (2018) Relationship Between Vitamin-D and Obesity in Pediatric Outpatients, at King Khalid General Hospital, Majmaah, Saudi Arabia. Majmaah J Heal Sci, 6 (1), 1-9. Fahad K. Aldhafiri. 2018. Relationship Between Vitamin-D and Obesity in Pediatric Outpatients, at King Khalid General Hospital, Majmaah, Saudi Arabia. Majmaah Journal of Health Sciences, 6 (1), 1-9. Fahad K. Aldhafiri. "Relationship Between Vitamin-D and Obesity in Pediatric Outpatients, at King Khalid General Hospital, Majmaah, Saudi Arabia." 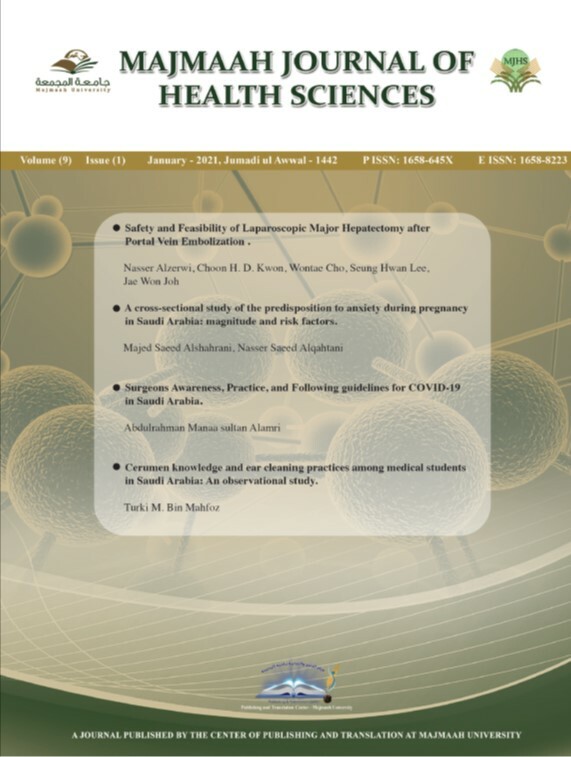 Majmaah Journal of Health Sciences 6 (2018), 1-9. Fahad K. Aldhafiri. "Relationship Between Vitamin-D and Obesity in Pediatric Outpatients, at King Khalid General Hospital, Majmaah, Saudi Arabia." Majmaah Journal of Health Sciences 6.1 (2018), 1-9. Print. Fahad K. Aldhafiri (2018) Relationship Between Vitamin-D and Obesity in Pediatric Outpatients, at King Khalid General Hospital, Majmaah, Saudi Arabia. Majmaah Journal of Health Sciences, 6 (1), 1-9. Majmaah J Heal Sci. Year: 2018, Volume: 6, Issue: 1: 1-9.